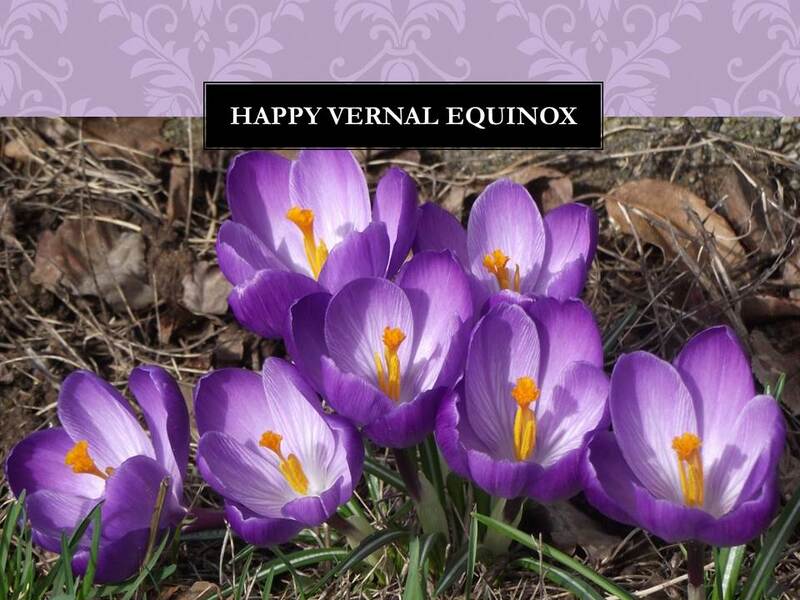 Happy Vernal Equinox! Enjoy the first day of spring. This tops anything I’ve encountered.